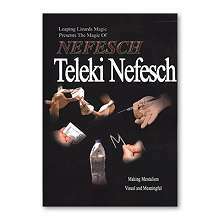 Psychokinetic-Touches is an impromptu effect. It can be performed anytime, anywhere and under any circumstances. 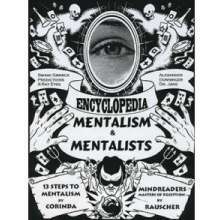 A straight piece of mentalism with no dressing (just a demonstration of our mind power) or in a routine. All you need is your mind and two willing spectators! 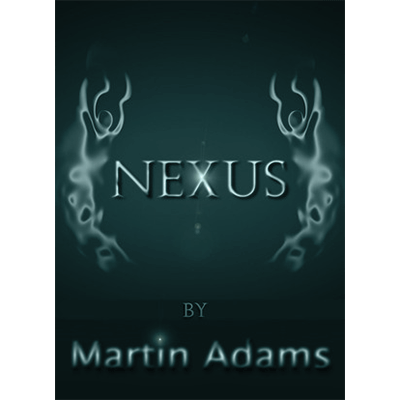 With the book "Nexus" Martin gives you all the tools to perform amazing mental routines with almost no props involved! 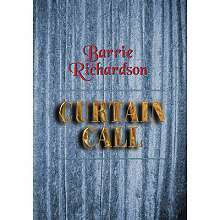 A book filled with ideas and new applications of well known handling with his own personal twist. The effect "EMOTIONAL" is really very close to "real mind reading" and alone is worth the price of the book! 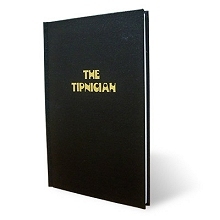 "Bob Chesbro is a true tipnician and has the uncanny ability to work sheer sorcery using tips. 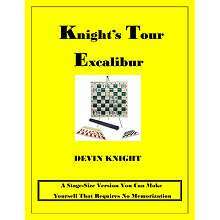 Bob's plots and routines are not only novel, but are constructed and performed with great skill. 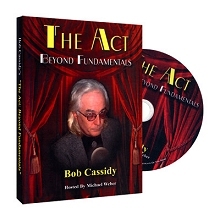 Bob Cassidy, who's act has been described as one of the most perfect in mentalism, has created a brand new, complete act he'll reveal to you within "The Act: Beyond Fundamentals"
This Encyclopedia contains nearly 600 pages of must-have information on performing feats of Mentalism. 13 chapters teach you step-by-step instruction through text and illustration. 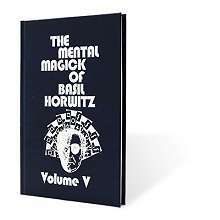 Also contained in this volume are an additional twelve fascinating chapters detailing the lives of Mind Readers and Psychics past and present. Once More into Their Minds, Dear Friends! 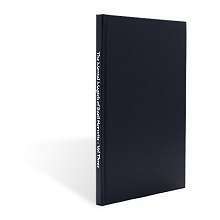 The one thing the ideas presented in this book all have in common is that they were formed in part because of the countless "bad" magic and mentalism shows I have encountered on my journeys. 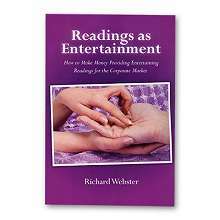 From live performances to certain recent "TV Stars", bad magic is simply bad magic. 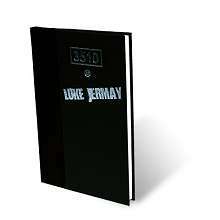 Imagine a book filled with HUNDREDS of pages talking about the method, script, psychology and thinking behind some amazing routines. 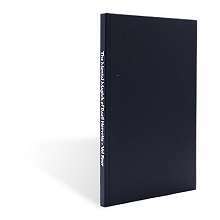 This wonderful book is a completely new, revised, expanded and updated edition. 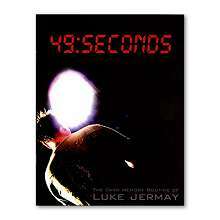 Luke Jermay, consultant for Criss Angel's Mind Freak show and Derren Brown's Tricks of the Mind has just released a piece from his personal repertoire, "49:SECONDS". Listen as he talks to Alvo Stockman about memory based magic and why it's a different animal. 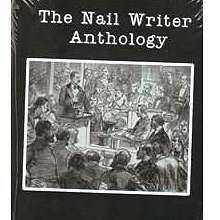 This is the first of many re-releases by Martin Breese offering books previously published by Harry Stanley. 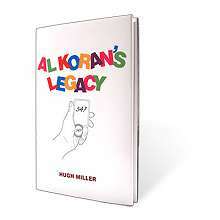 This book was first published in 1981 and has been reprinted several times since then. 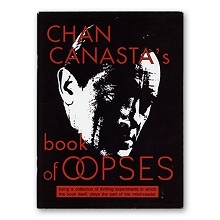 The current reprint is a softback as was the first edition. 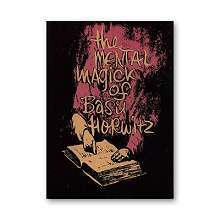 The book was created from the Magicassette recordings on Basil Horwitz made by Martin Breese. 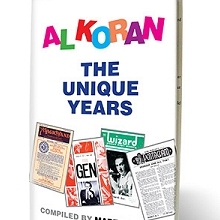 The book received rave reviews from every magical magazine around the world. Basil's first hardback volume and in a handsome silver blocked leatherette slip case. 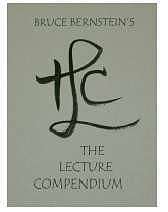 Contents include 20 amazing mentalism effects many of which are in the daily performing repertoires of many top mentalists. 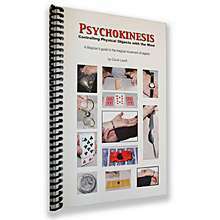 Includes Fingertip Prediction and The Haines Phenomenon - Mentalism with ESP Cards. 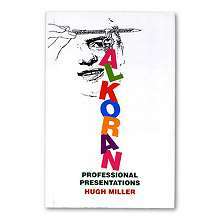 This slim hardback contains eight brilliant effects. They are sure to be used by professionals and semi-pros for years to come. I am proud to have known Basil and very sad to have lost such a good friend. His memory will live on forever in the Magick he created. 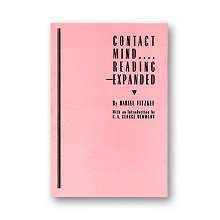 A complete text on how to give brief cold readings to anyone and astound them with your accuracy. 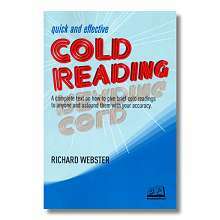 THE CLASSIC BOOK ON COLD READING.